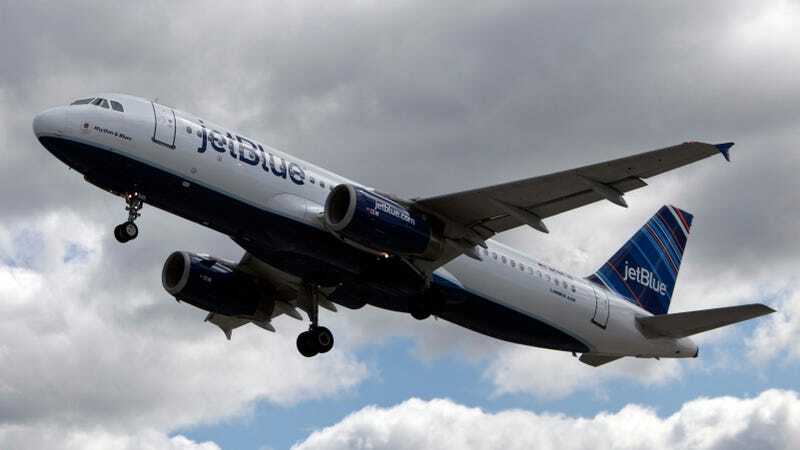 A lawsuit filed in New York federal court this week alleges that two JetBlue pilots drugged and raped three flight attendants during a layover in San Juan, Puerto Rico in May 2018. The suit also alleges that JetBlue has done nothing to take action against the accused pilots. Read more at the Washington Post here.